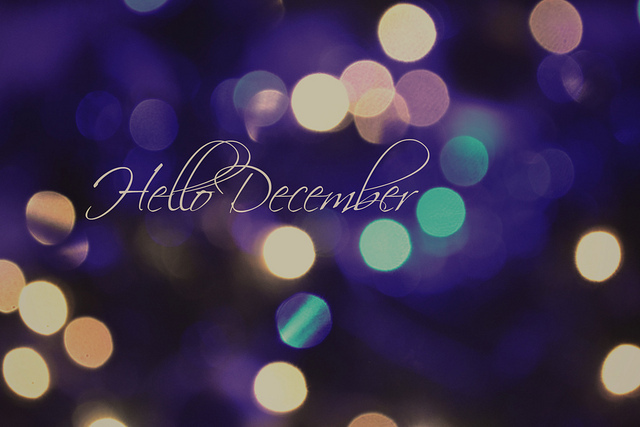 Hello Hello.. 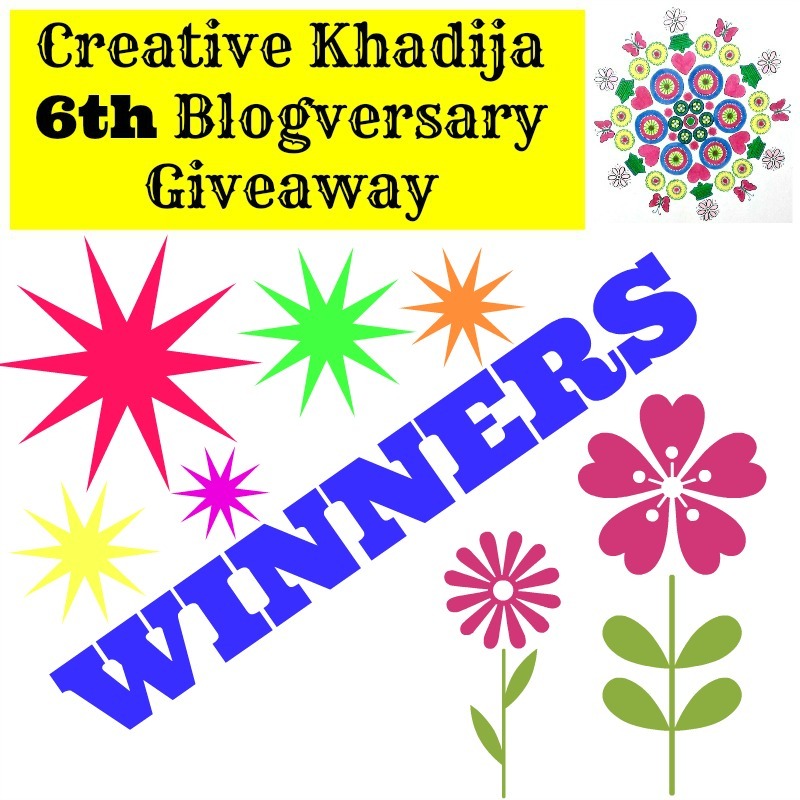 I am excited today for my 6th Blogversary Giveaway Winners Announcement. First of all I would like to say a BIG THANKS to everyone who visited & entered my blog post, Thanks For your sweet comments, Emails & wishing me from all over the world at this achievement. These 6 years are filled with so much fun, experiments & success! I don’t mind sharing during this journey I failed too but I never give up! So here I am. All this venture was not possible if my wonderful reader, fans & followers And specially my Family members were not supporting! I am glad everyone is a helping hand & I got courage to do whatever I want to experiment with my art, blog and online business. I already wrote a long article in my 6th Blogversary post. So I guess it’s better not to share further detail & announce the Winners today! 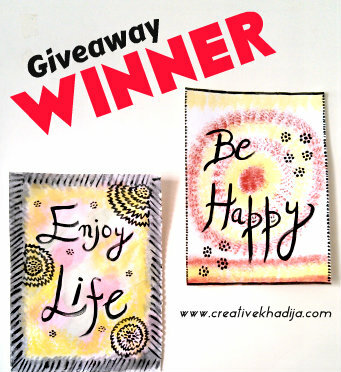 I have shared other giveaway’s products detail images in my giveaway post but PandaHall supplies image was missing. Here it is some craft supplies & jewelry making goodies you can see in above image. You will get these in the giveaway along with some more goodies. 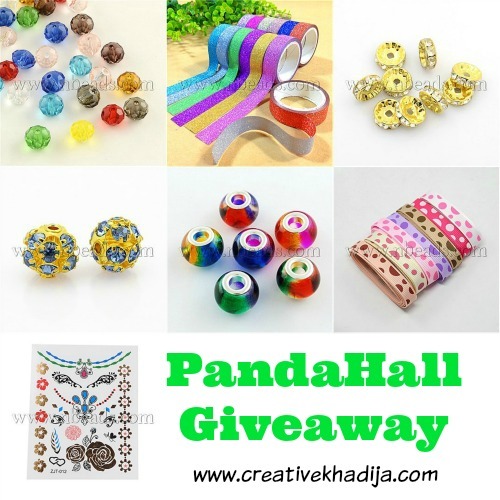 Winner will be getting Some beautiful Jewelry making supplies from PandaHall, Metal rhinestones beads, Separators, Marble beads, Removable tattoo stickers, Polka dot printed ribbons, Glitter tapes & multi color beads. There are goodies worth $30 & I bet you will love making and crafting with these pretty crafts & jewelry making supplies. 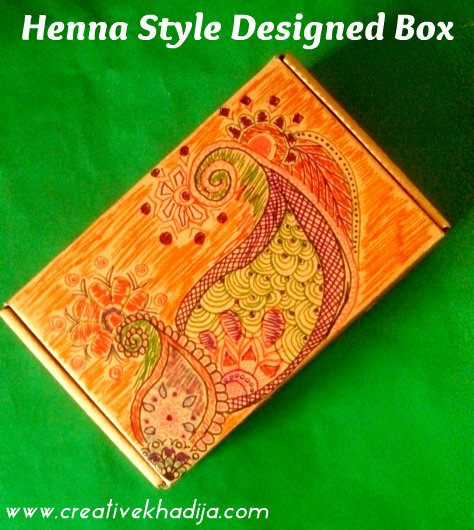 I wish I can win this crafty goodie box! hehe. I am sure winner will really love the supplies by PandaHall. Congratulations to all the lucky WINNERS & those who are not winners today, Please stay tuned. Another giveaway is coming soon. Do not feel sad at not winning this time. I will be sending winners Emails to my sponsors who offered the giveaway. Be sure to check your Email inbox for sharing details with them. I value your privacy, So I am removing all of your detail from my giveaway post comment box. So nobody can disturb my readers by using the detail you have shared in blog comments. 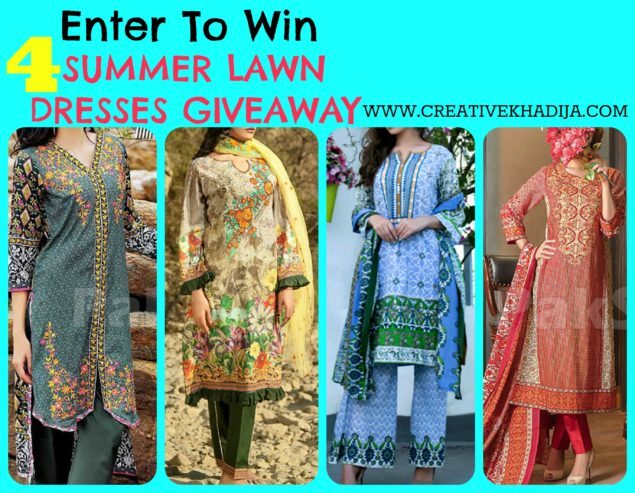 As I were hosting this giveaway, I would like to mention that I am not responsible for any product’s quality or safely reaching giveaway product at yours place. I am sure my wonderful sponsors will be sending properly & on time. Would you like to drop me an email whenever you receive the gift? I will be happy to know! PLZ GUIDE ME WHERE I HAVE TO SEND MY POSTAL ADDRESS DETAILS HONEY ? Congrats again!! I sent you an email, Kindly reply with address details. So I can forward my sponsors! Congratz to all the winners!!!! It was fun to participate…? Congratulations to the all Winners! I appreciate KK for her great efforts in this campaign! Congrats to all the winners including me – yipeee! 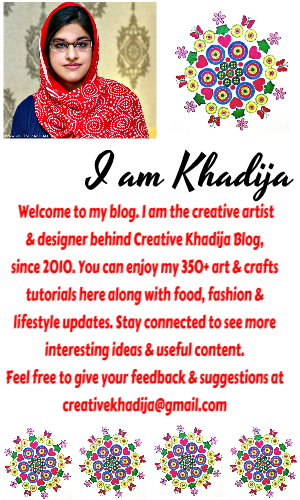 Thanks, Khadija, what fun – I am so excited. Congrats again from me Michelle. I hope you will enjoy the giveaway! Thank You Chica. It was great time & lots of fun! Welcome Anmol. I hope you will love it. WOW.. So quick. Well Done Pak Style!! Great to know you got your giveaway gift & liked it. Always welcome. 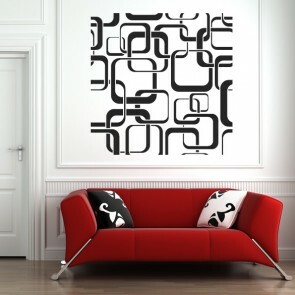 @Kinza its good to hear that you received your parcel and you like that bag! Happy blog anniversary and congrats to all luck winners.. Thanks dear! So sweet of you! i have recieved my Sifona Embroidered Lawn Dress. It’s really so preety. thanks aloot for this wonderfull gift. may Allah gave u success in every field of life. Nice post Great i like it…!